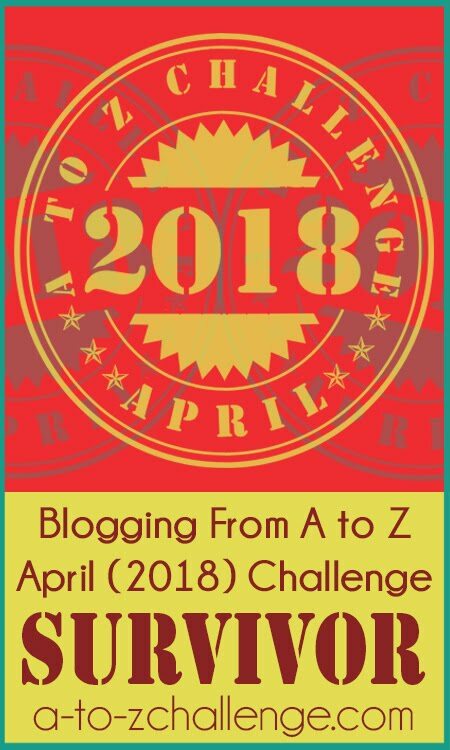 Blogging from A to Z April Challenge: #AtoZChallenge #Book Launch: Do You have Imaginary Friends? 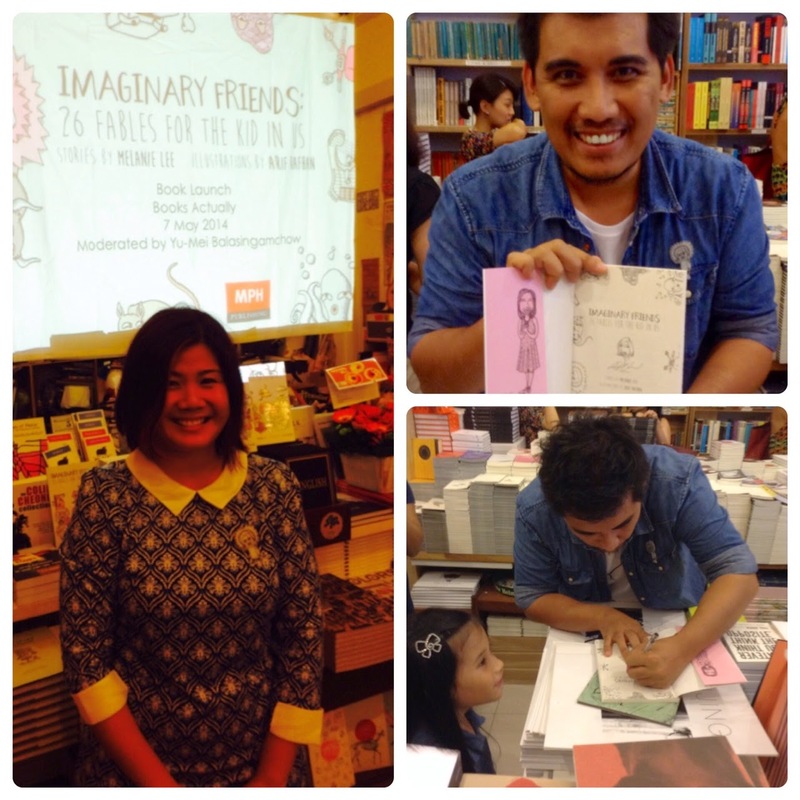 #AtoZChallenge #Book Launch: Do You have Imaginary Friends? The A to Z Challenge has given birth to many books (my post about them here), and the latest to hit the stores is Imaginary Friends by Melanie Lee. 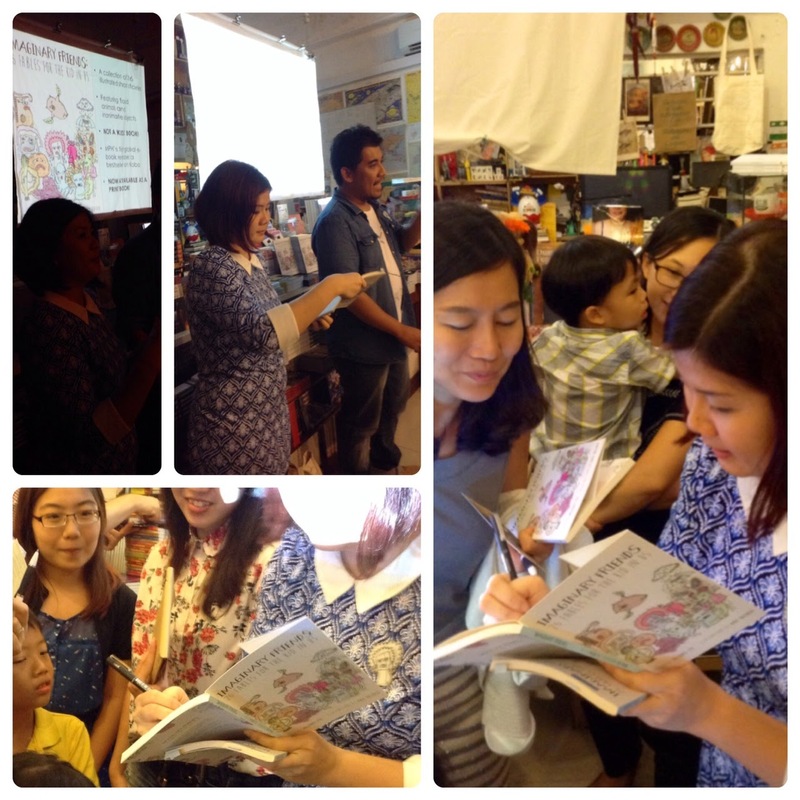 It has been published by MPH, Malaysia, and recently I went to the book launch in Singapore-- a fantastic event, full of warmth and good cheer! Melanie wrote this book inspired by the A to Z Challenge, writing a story a day, and then tweaking and polishing each to bring it to a publishable level. What do an overachieving octopus, a zealous zither and a hopeless hippo have in common? 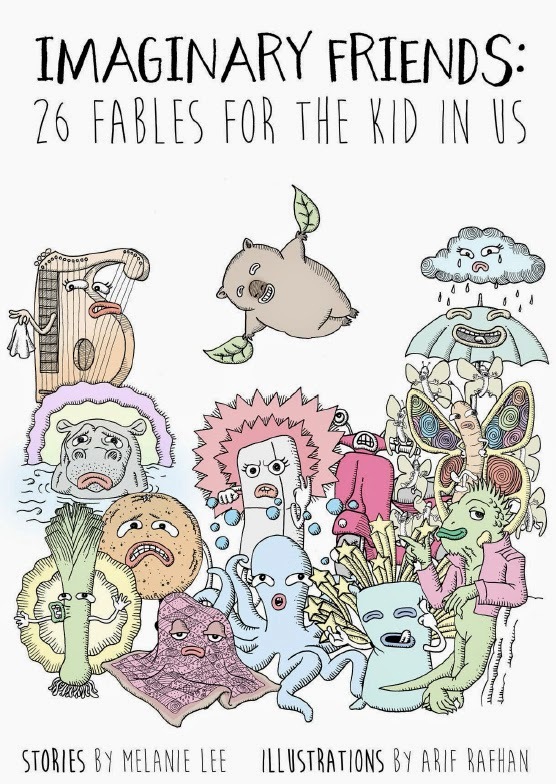 They're all part of the zany world of Imaginary Friends, a collection of 26 hilarious, satirical tales by Melanie Lee. Note: This is NOT a children's book. These fun fables are for the BIG kids, the young-at-heart adults who love laughs and poking fun at the silly grown-up world! A SUCCESSFUL EBOOK HIT IN KOBO IMAGINARY FRIENDS was first released as an e-book of witty, original fables targeted at teens and adults. It has done remarkably well since its debut, shooting up the Kobo Top 50 chart and being picked up by e-book vendors from around the world, hence the subsequent release of it in Print version. Originally published by MPH Digital (a subsidiary of MPH Group Publishing), IMAGINARY FRIENDS made it into the Kobo Top 50 in the week of its release and even briefly touched the No. 2 spot. Launched in mid-October2013, IMAGINARY FRIENDS (at the time of writing) was still in the Kobo Top 15 under several categories. At first glance, Imaginary Friends may look like a typical children's book but its sophisticated wit and references to modern pop culture make it an enjoyable read for New Adults. I found the book entertaining on different levels-- a feast for the imagination, with fluid illustrations, and a bite in the writing that only got enhanced by the moral of each story. As the author said at the launch, the morals are a way to end each story with a snap. I think the morals bring the stories out in relief, and I spent happy two hours reading all the stories. Imaginary Friends is also available on Amazon. If you’d like to buy the print edition, you can buy it from MPH Online (they do international deliveries). If you’re from Singapore or Malaysia, the book is available at MPH and Kinokuniya bookstores. If you’d like to buy the ebook version, it’s available on Amazon and Kobo. Melanie Lee is a freelance writer based in Singapore. You can find her at her site, her blog or talk to her on twitter: @melanderings and her Facebook Page. 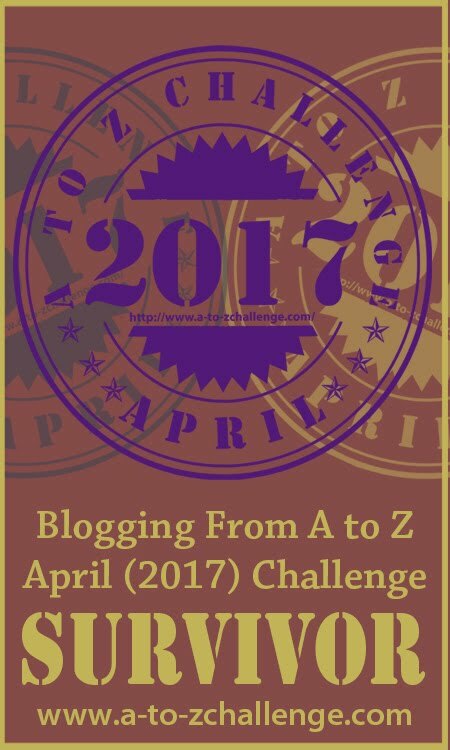 Have you thought of compiling your A to Z posts into a book? Would you enjoy a book like Imaginary Friends? If yes, please leave a comment below, and Melanie would randomly choose two commenters-- she has an ebook and a physical copy to give away! To support this excellent author, consider buying the book-- it makes a sweet little gift, I'm told-- and share this post on social media. Have a question for Melanie? Ask away in the comments! I think my comment just got eaten...A big congratulations to you mel... I am so thrilled these stories are reaching a larger audience there is a lot of fun as well as clever fables amongst the pages of imaginary friends... it was easily one of my favourite themes over the last two years - I laughing out loud a lot. A wonderful idea - and a great cover! Congratulations, Mel - more please! What a wonderful ideal to use the A to Z post for a book. Wishing Melanie much success. How exciting! And extra good news for me, as I am working on turning my 2014 A to Z posts into an ebook. All the best to you, Melanie! Hi Jemima, thank you, and I will convey your compliment to the illustrator! Yes, I'll definitely continue to participate in the challenge in years to come because I find that the structure and the community has been really conducive to get more writing done! Congratulations LuAnn and keep me posted when your book is out! For me, it was such a rich learning experience getting to know the world of ebook publishing (am still figuring things out) - let me know if you might have any queries! Hi Mason, thanks for your well wishes. 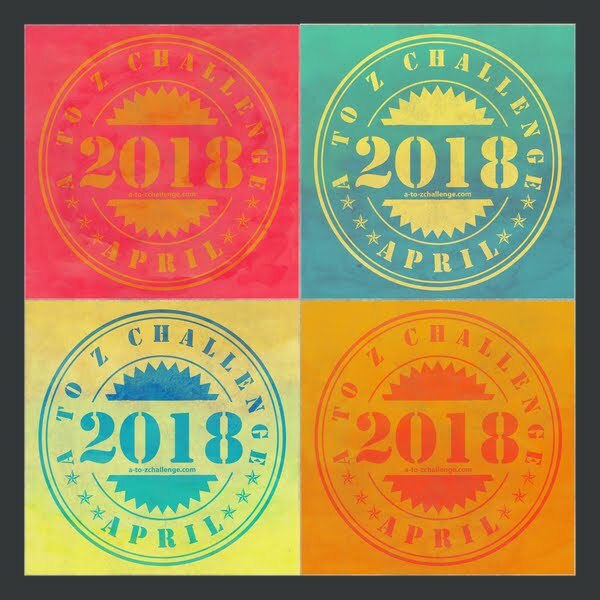 To be honest, this challenge is the only thing so far that has helped me be more disciplined with my fiction writing ;) I'm going to try NaNoWriMo this year and see how it goes. This sounds like a wonderful book! Reading this is actually timely as my husband and I were just talking the other night about compiling my A to Z blogs into a book. Maybe this is the incentive I need. This is fantastic Melanie! Congratulations! I'd love have a copy! What a great sounding book! I must have it!! Congratulations, Melanie! Always cool when a writer can form a book from her posts for the Challenge. I'm also in the process of polishing my 2012 A to Z flash fiction pieces... hope to have them ready for publishing by year end! Thanks Alex, you're an inspiration with your very substantial blog and body of work! Hi Pam, aw thanks! 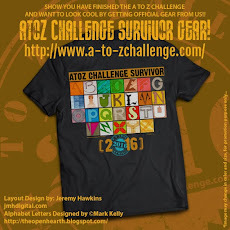 And thank YOU for your great work with the Blogging from A to Z Challenge! Hi Michelle, how exciting! Keep me posted as well! Congratulations Mel for the successful launching of your book. I'm pleased you were able to accomplish this through the AtZ challenge. That was fun. I'm also in the process of preparing my fairy tale theme posts for publication as well. It's nice meeting you. Well done I hope it sells well I love that child adult crossover area, I wrote a whole load of fairy tales for the A to Z last year, but I never worry about publishing, I am happy with them remaining on the blog. Thanks Michelle! All the best for your upcoming publication. I love fairy tales - especially reinterpretations of them! Have you checked out this anthology yet: "My Mother She Killed Me, My Father He Ate Me: Forty New Fairy Tales"? This is the first year I joined A-Z. I would love to go get a printed copy soon! The theme sounds interesting, although I've never created an imaginary friend, because mostly I just talk to myself and making constant conversations with real people in my head.. conversations which I don't have the guts to even start with. I wish I could get a printed copy of this for I don't really enjoy reading ebooks.. but that's just me. Hi Rachel, thanks for sharing! I have constant conversations with real people in my head too! I tend to get them wrong though and the eventual response in real life is always unexpected. That is very awesome. Congratulations. I never had imaginary friends, but I created storylines for my dolls and barbies. These imaginary friends have great names and wish you much success with the sales of this special book! Rob, no need to worry about publishing them, but you should definitely think about it. Your fairy tale parodies are really good stuff. Congratulations! I put the book on my Wish List, it looks awesome :) I have used the stories I discovered last year for my book too, although not all of them :) Imaginary Friends is such a great theme! Can't wait to read it. Hi Tina, I had some major soap opera plotlines going with my barbies and kens! :) And there was always that favourite barbie even if they all looked the same heh. Thanks for your well wishes! Congratulations Mei! Good luck with your new book. Now I must read all of your posts particularly since my posts involve, not an imaginary friend, but a Friend others don't know about. 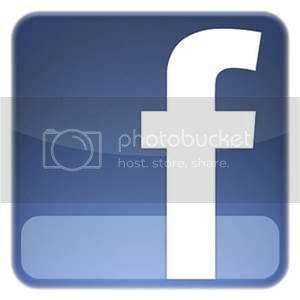 I used the A to Z Challenge to post excerpts from the book I'm writing. So happy for the momentum and the opportunity to encounter authors & writers I didn't know of before. Hi Druisilla, unfortunately, the imaginary friends posts were taken down when I had them published as a book.But my haikus from this year's challenge are up ;) All the best with your book! 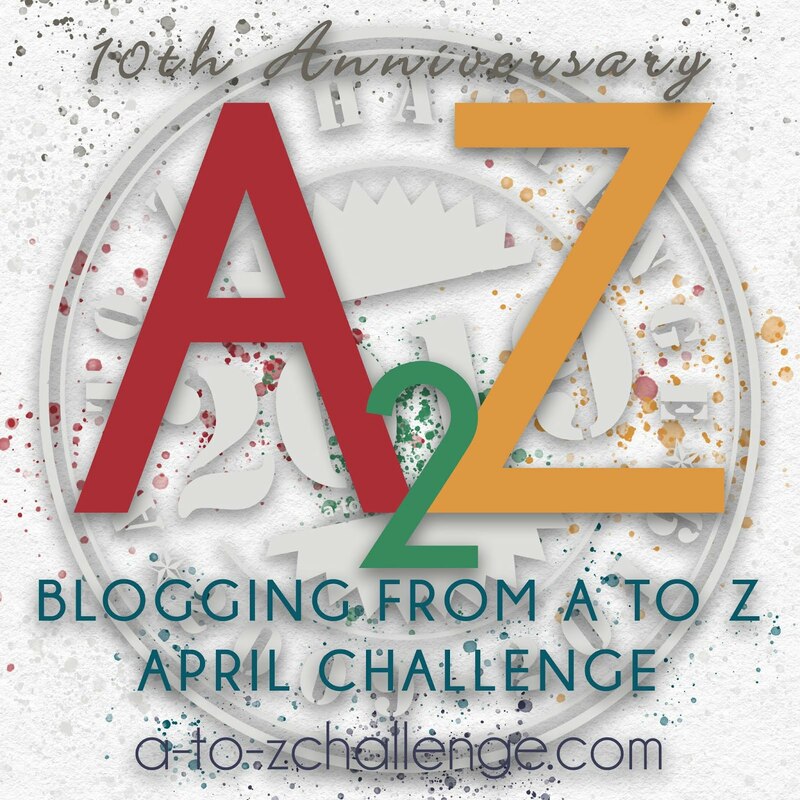 Yes, the A-Z challenge has been a wonderful opportunity to meet all these lovely people who love writing and reading from all over the world! Could you drop me an e-mail (mel[AT]melanielee[DOT]sg) so I can arrange the delivery of your "prizes"? Thanks so much!